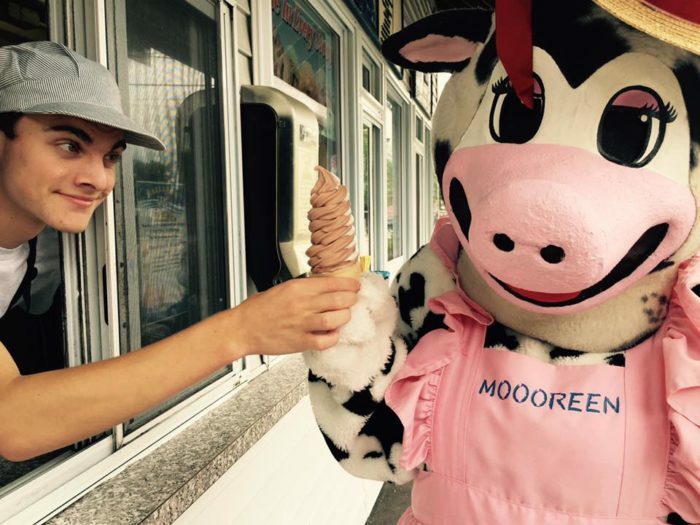 Ice cream is undoubtedly amazing all around. 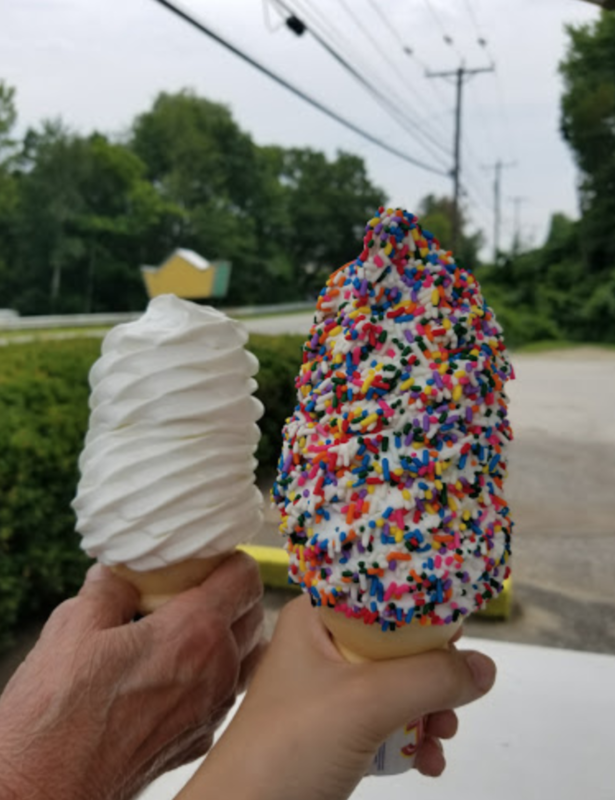 But there’s something about soft serve – with its cool, creamy texture and its appealing swirls, that has a special summertime appeal. 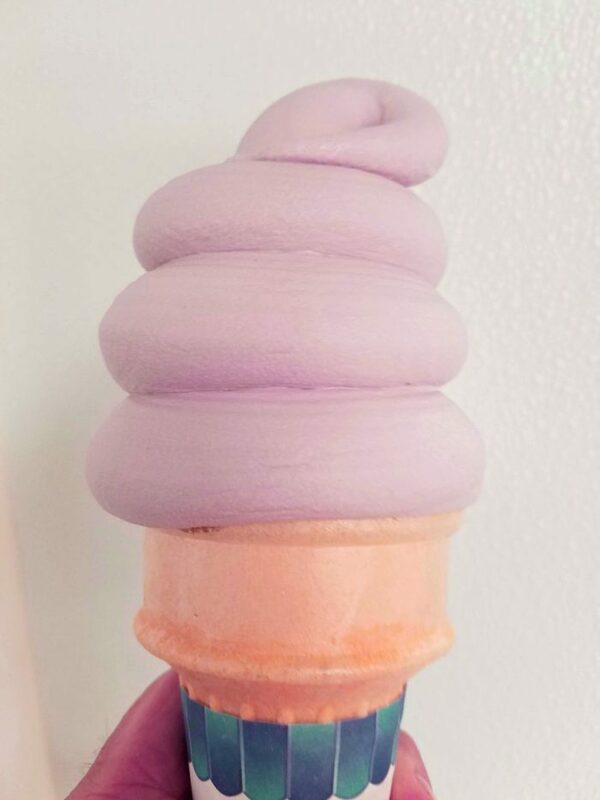 Perhaps it’s because it’s hard to find in the winter, but a chocolate-vanilla swirl cone positively tastes of summer nights and childhood. 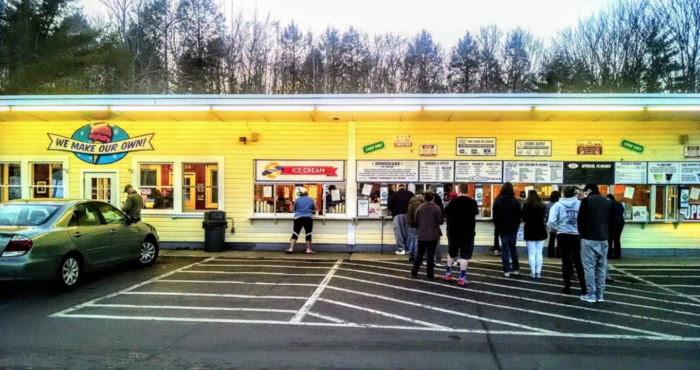 If you’re looking for a taste of that nostalgia, these 7 ice cream parlors are sure to satisfy. 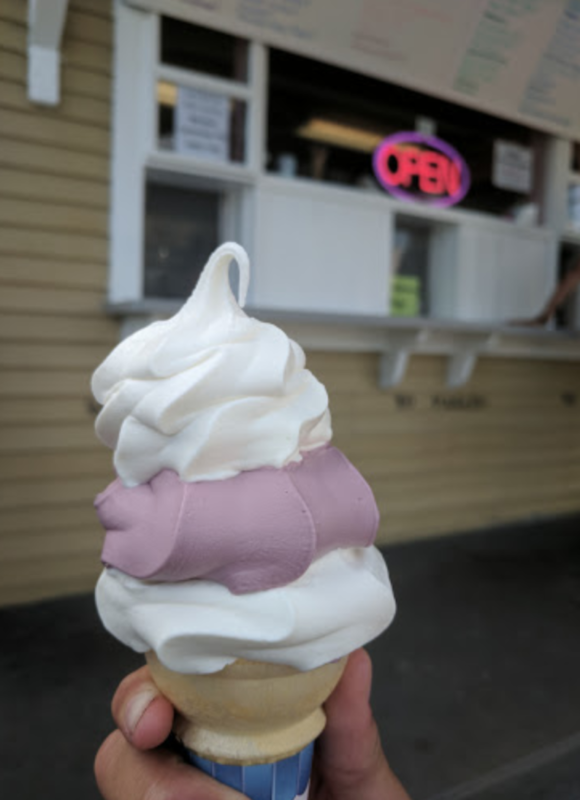 This beloved Upper Valley institution is the place to go for soft-serve – in addition to the standard flavors, they have rotating specials (like black raspberry or pistachio) and they can suggest all sorts of unusual but delicious swirl combos to you. They even offer cups for your canine companions! 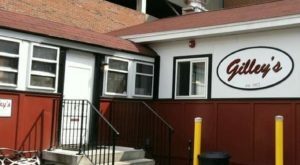 Find them at 39 Mechanic St, Lebanon, NH. 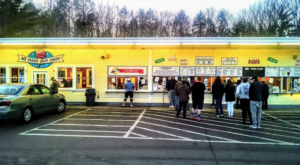 This classic drive-up spot has been in business since 1962, and a perfectly swirled dish of soft serve here will take you straight back to your childhood. 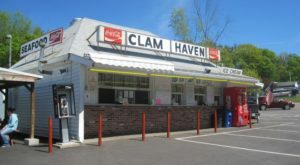 Visit at 175 Milton Road (Route 125 North), Rochester, New Hampshire. 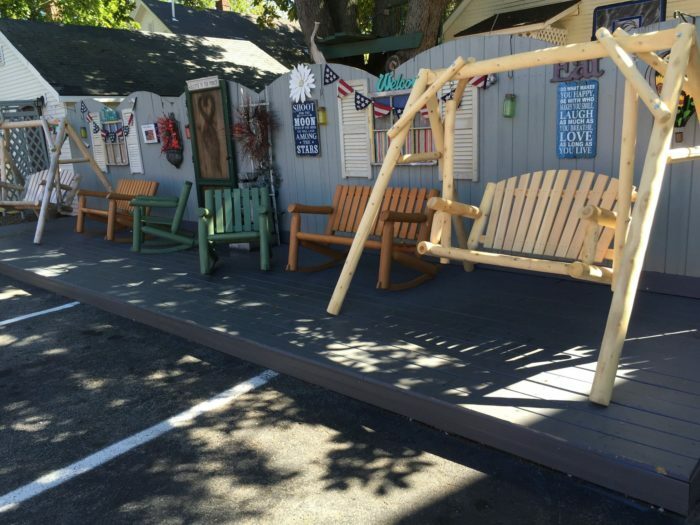 At Ballard's you'll find perfectly swirled soft serve, along with an amazing farmers porch complete with rocking chairs to enjoy it on. 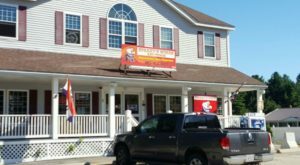 Visit at 7 Broadway, Concord, NH 03301. 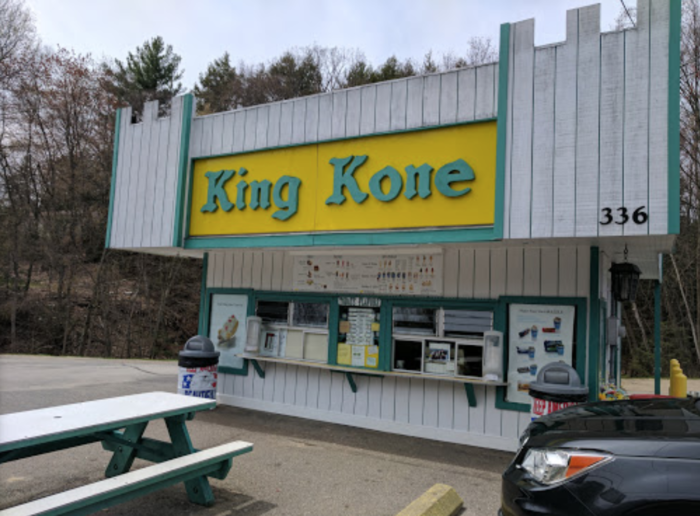 It's all soft serve all the time at King Kone, and boy do they know what they are doing! 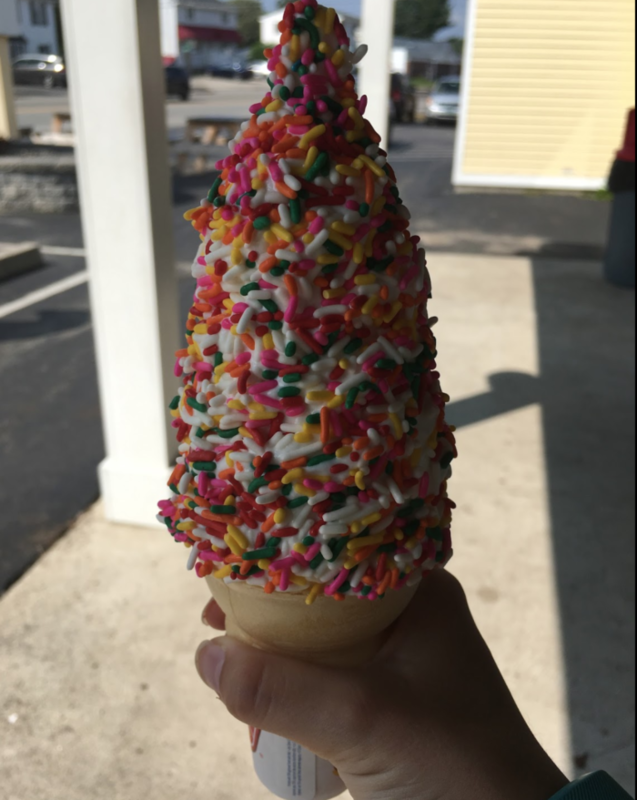 Add sprinkles for a little crunch that you can't resist. 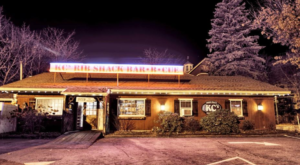 You'll find them at 336 Daniel Webster Hwy, Merrimack, NH 03054. 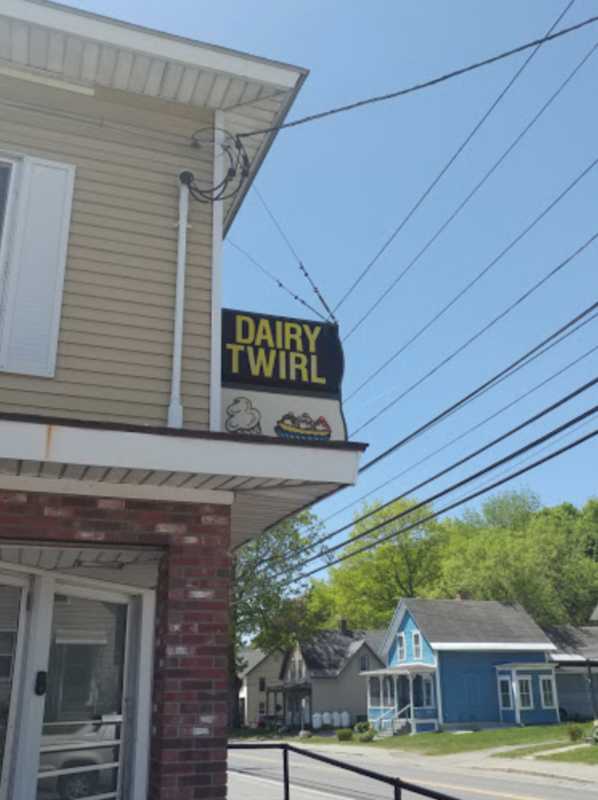 Not only do they have great soft serve at Twin Lanterns, they use it in inventive ways. 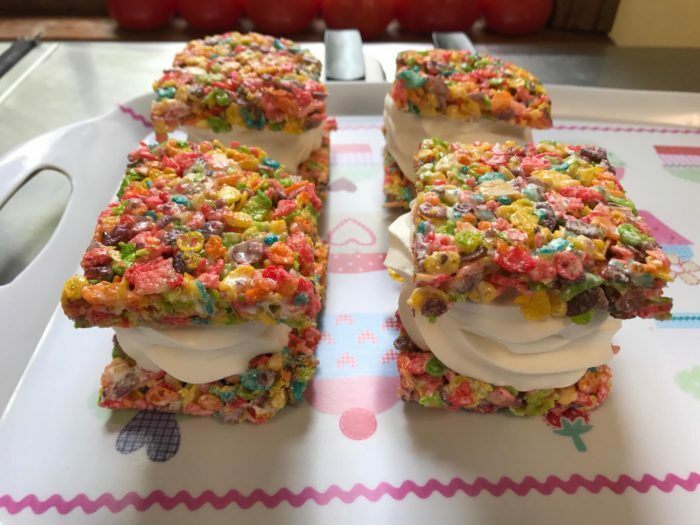 You'll drool over their soft serve ice cream sandwiches! 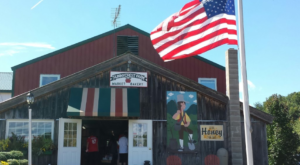 Find them at 239 Amesbury Rd Kensington, NH. 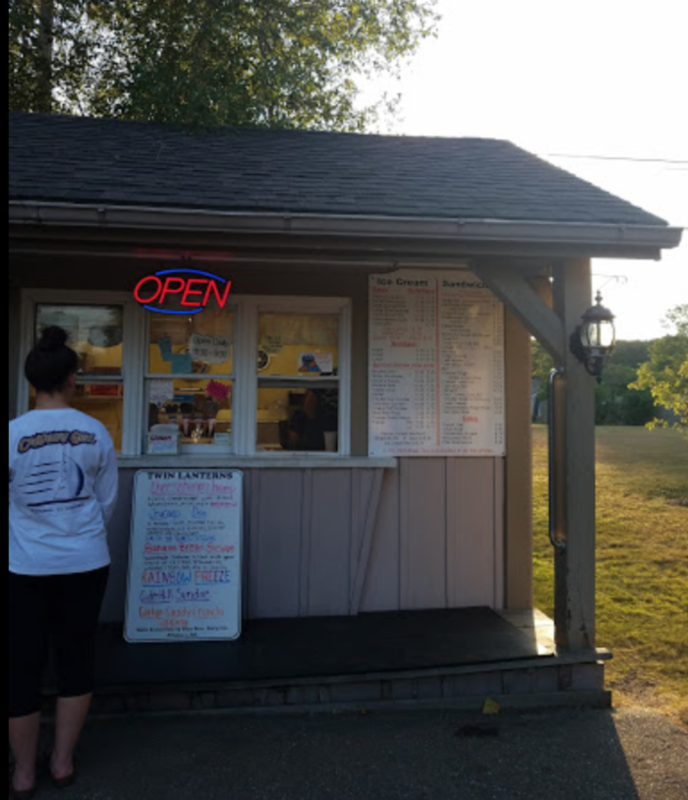 Lago's is a Rye institution, and their soft serve is just as good as their hard serve scoops. It somehow seems extra creamy – we don't know what their secret is, but you have to try it! 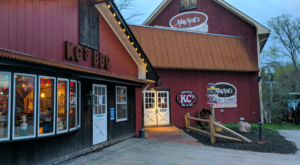 See for yourself at 71 Lafayette Rd Rye, NH. 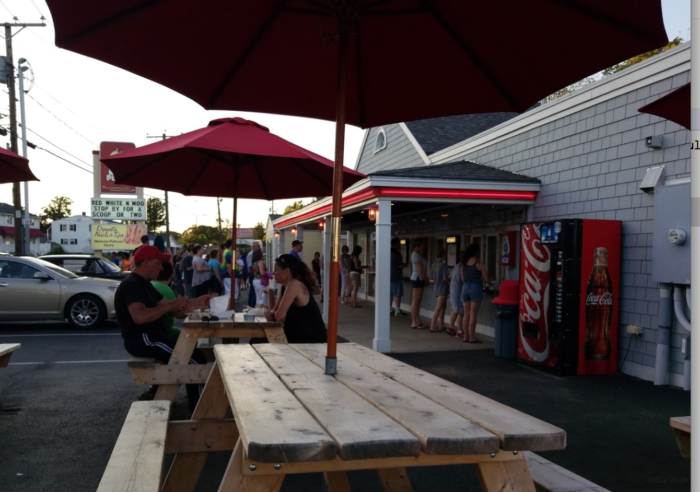 This delightful and cheery shop turns out scrumptious soft serve, and their patio is the perfect place to while away a summer evening enjoying it. 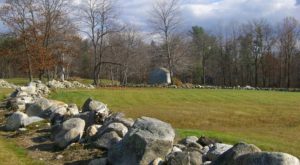 Visit at 27 Crystal Ave, Derry, NH 03038. 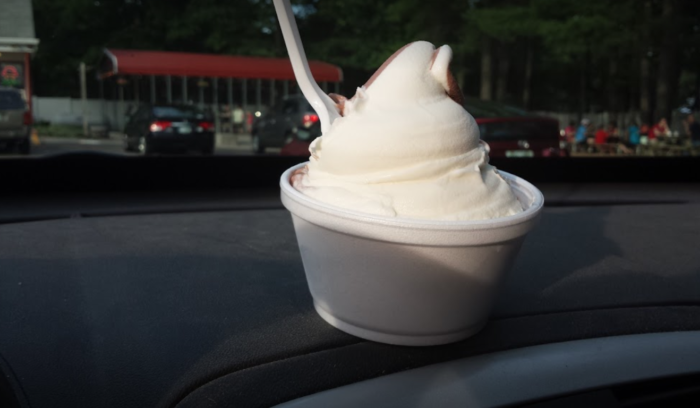 Craving a different kind of frozen dessert? 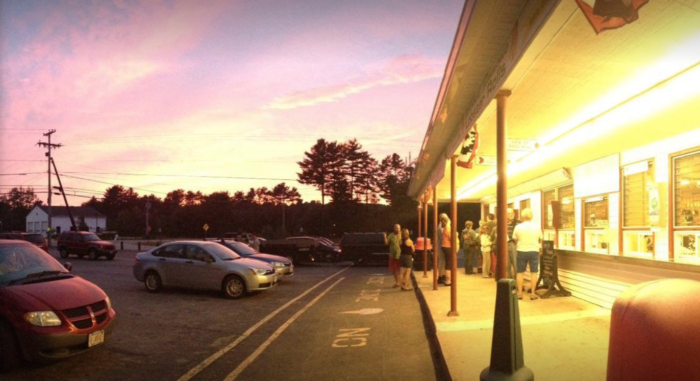 Check out the best gelato shop in America, right here in New Hampshire.